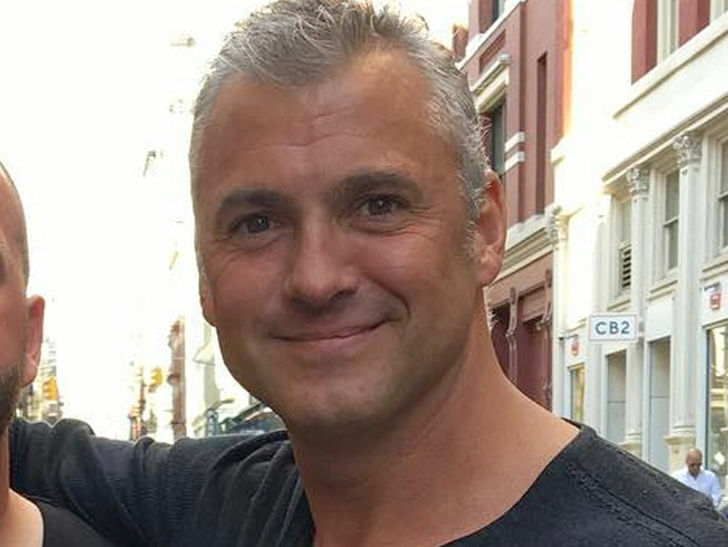 Shane McMahon Uninjured From Helicopter Crash. 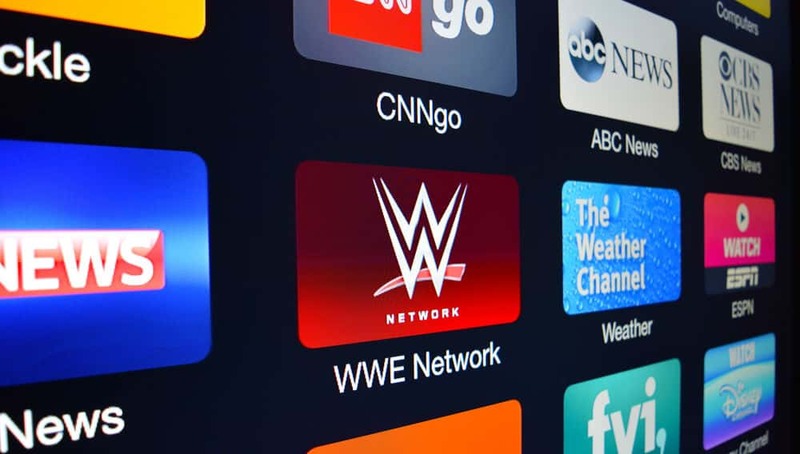 WWE’s Shane McMahon, son of Vince McMahon, helicopter crashed off the coast of Long Island after the engine failed. Shane was completely fine and uninjured.